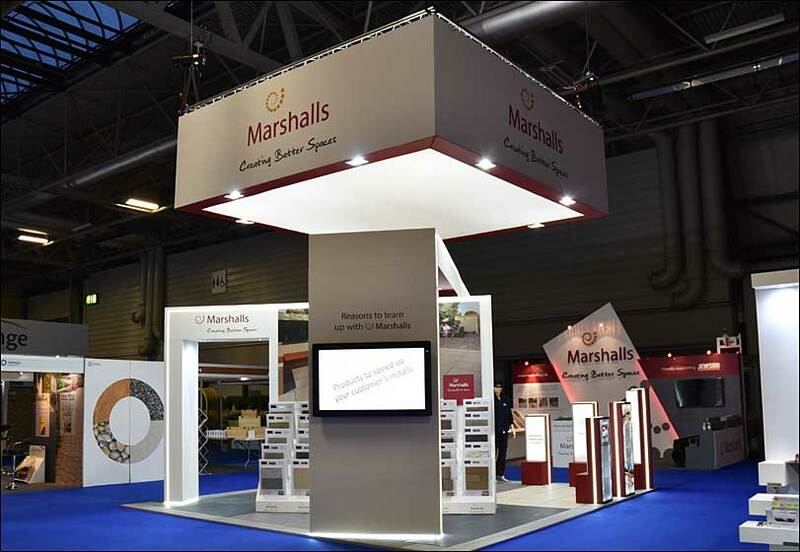 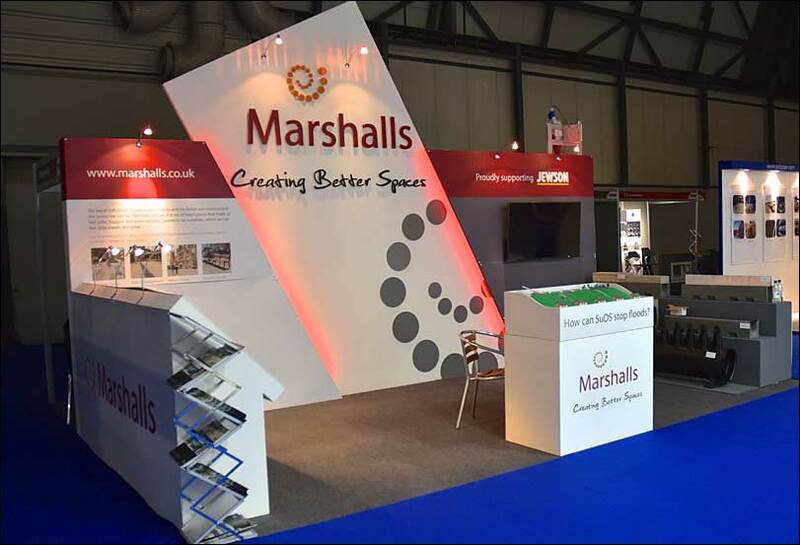 Marshalls had a clear vision … they wanted an exhibition stand that would make a strong impact with everyone and portray them as being the biggest and best supplier to a particular customer. 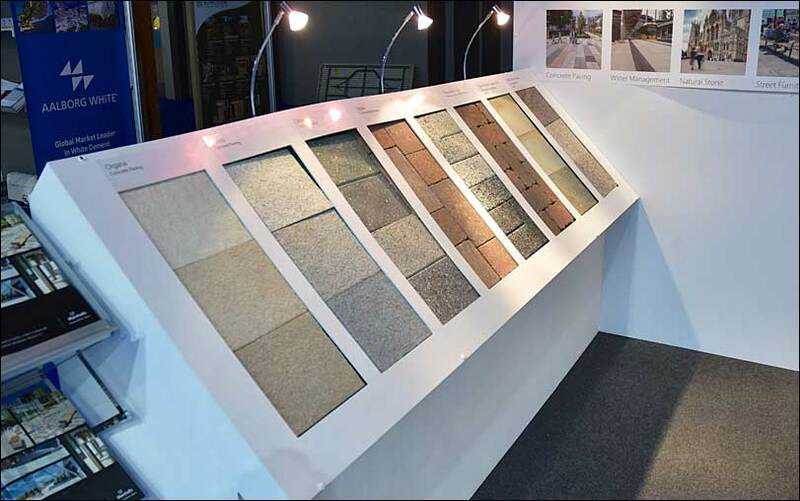 “There were very clear deadlines, what was needed, to whom, by when. 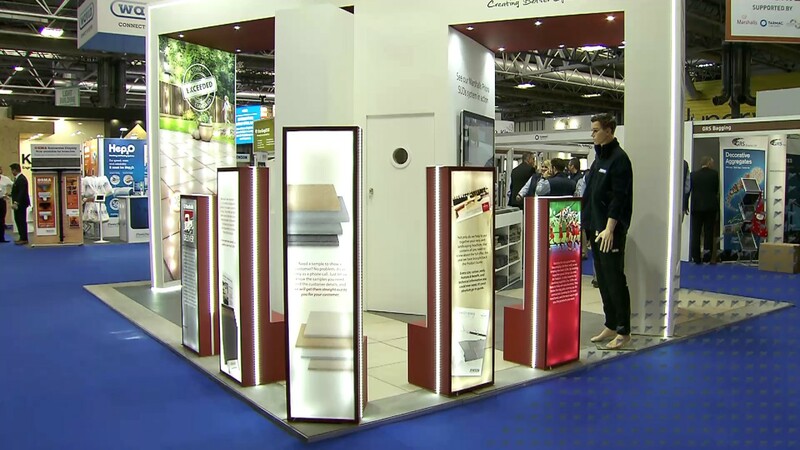 It was a really simple system that made it so much easier for me, and the designers I work with.